Badlands Approach FX features dark brown tones and has been adapted to perform in hardwoods, tree stand and later season hunting. 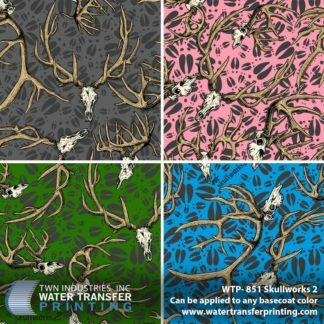 Badlands Approach FX was created due to a demand for an Approach pattern that would be more focused on late season hunting. 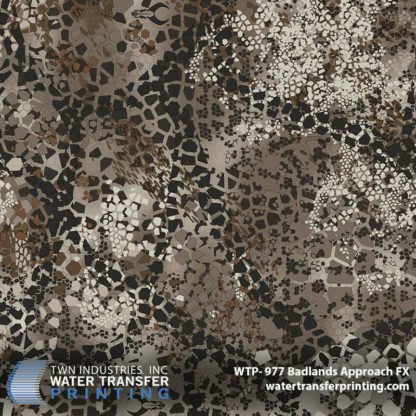 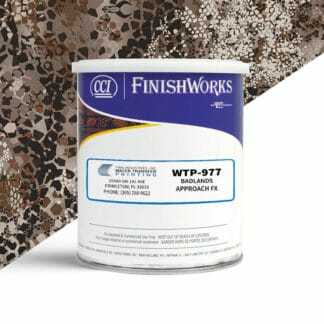 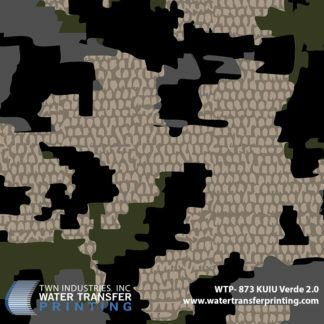 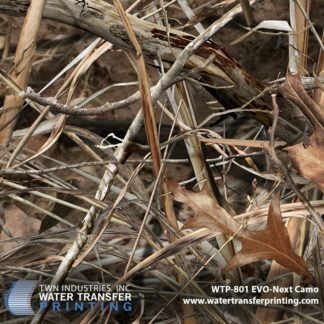 Approach FX is similar to the original Badlands Approach pattern, however, all green has been removed from the pattern and darker tones have been added to make this an excellent hardwoods and tree stand camouflage pattern.